ONLINE EXCLUSIVE! Crystal Mist combines the tartness of blue raspberries, the sweetness of black cherries and the coolness of icy menthol for a fruit cocktail that will remind you of a chilled berry slush. 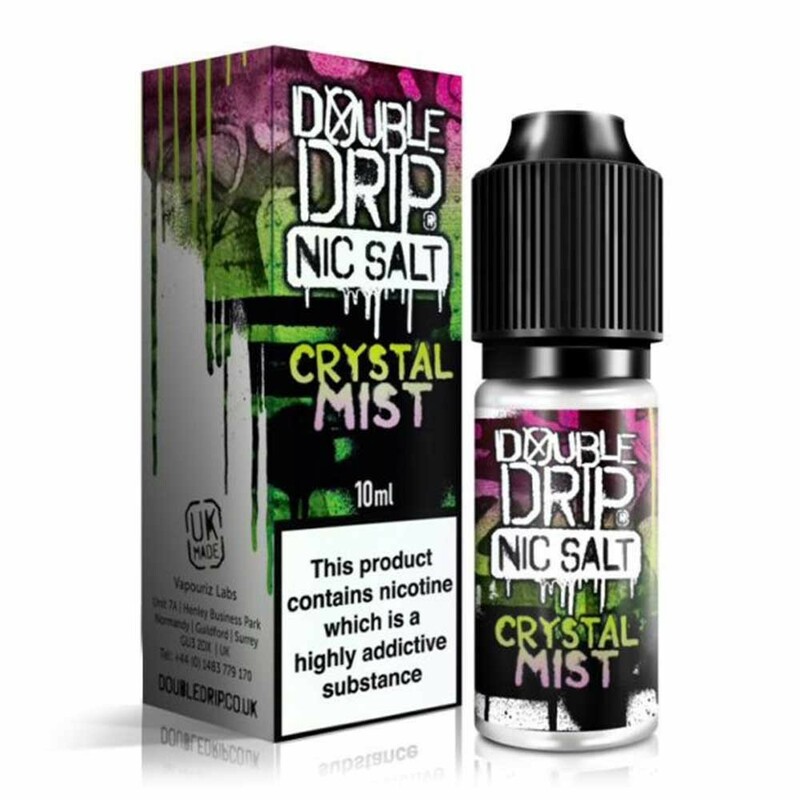 A delight for berry and menthol lovers who prefer a high nicotine vape.